All Moms-to-be! Hear ye! Hear ye! 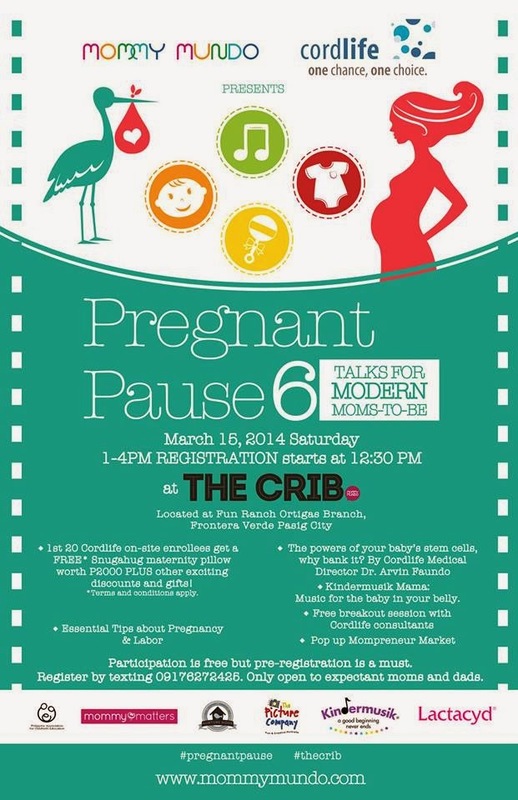 Joing the Pregnant Pause 6 this coming March 15, 2014! Participation is free of charge but pre-registration is required.